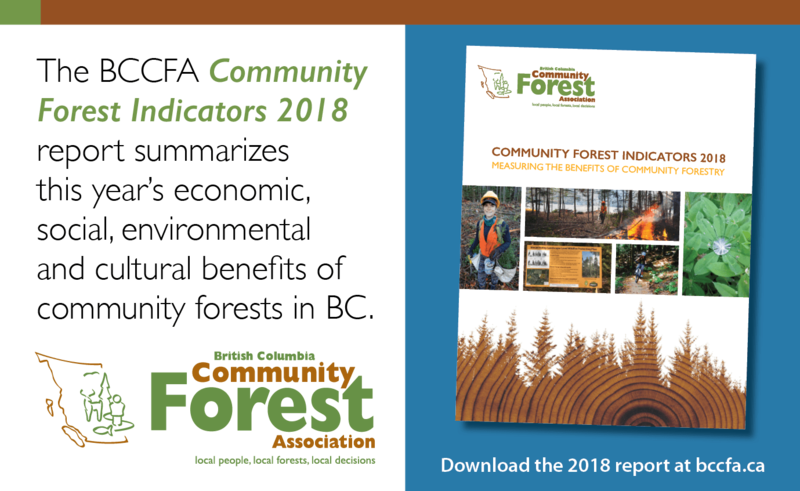 A community forest agreement (CFA) is an area-based forest licence managed by a local government, community group, First Nation, or a partnership of local governments, First Nations and community groups, for the benefit of the entire community. The BCCFA is a network of rural community-based organizations engaged in community forest management, and those seeking to establish new community forests. They represent over 90 rural and Indigenous communities across the province.